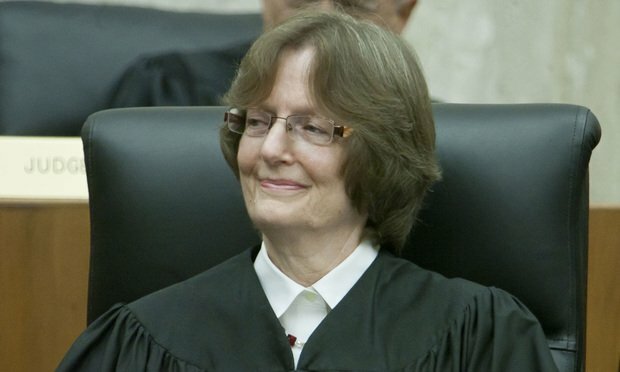 On Saturday, Judge Karen LeCraft Henderson of the U.S. Court of Appeals for the D.C. Circuit issued a statement that seemed to foreclose any action by the D.C. Circuit on misconduct complaints. The Washington Post said Henderson forwarded complaints to the Supreme Court, which could refer them to another circuit.